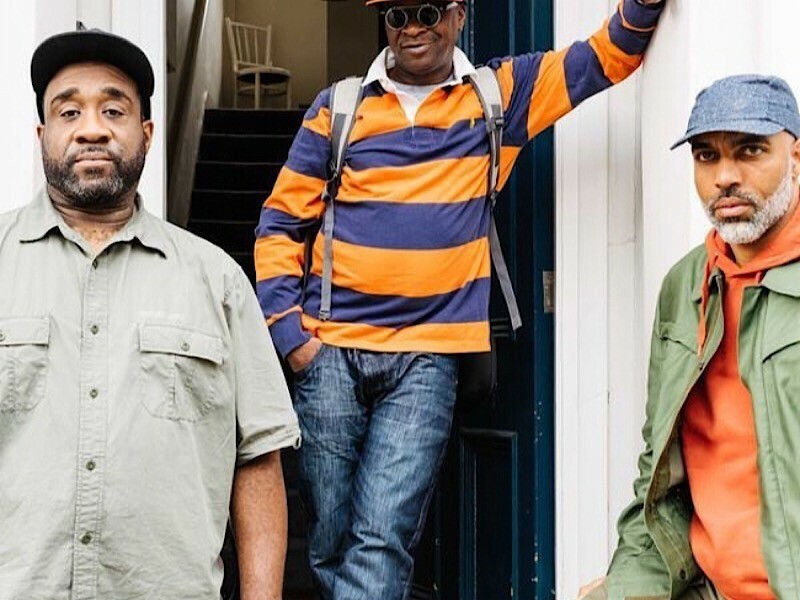 Thirty years removed from their debut album Straight Out The Jungle, it appears the Jungle Brothers are planning to release a brand new project. During the episode of Philaflava’s Take It Personal, the MC/producer revealed the upcoming project is mainly self-produced. The group’s debut album officially marked the beginning of the legendary Native Tongues collective, which includes A Tribe Called Quest and De La Soul. Listen to a classic Jungle Brothers track below.